Opportunities are provided for children not yet in school on Sunday morning (Preschool Worship) and Wednesday night. This includes Mission Friends and Preschool Choir. In addition to Sunday School, we provide TeamKid on Sunday night. GA and RA programs and The King's Kids children’s choir are provided for children in grades 1-6 on Wednesday night. 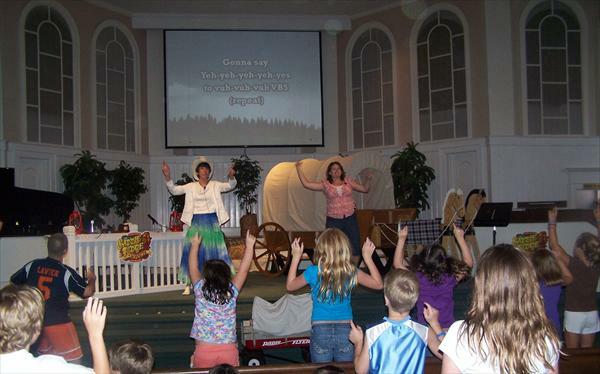 Special activities such as Vacation Bible School, Kid’s Klubb and summer camps are also offered.